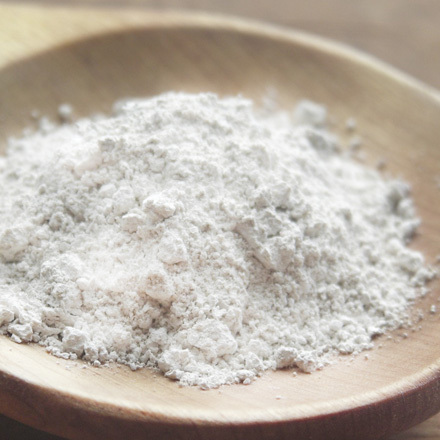 Kaolin clay applied externally is particularly helpful for oily skin types. 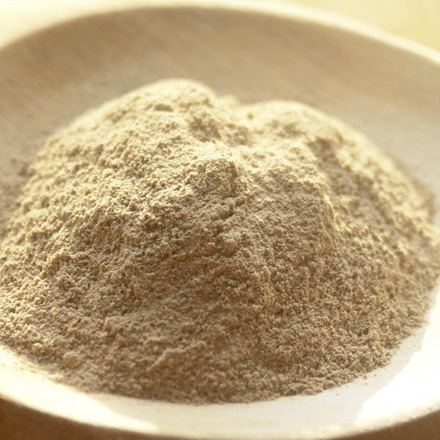 This clay is a superfine grade and, like our other clays, has many applications in natural skincare products. 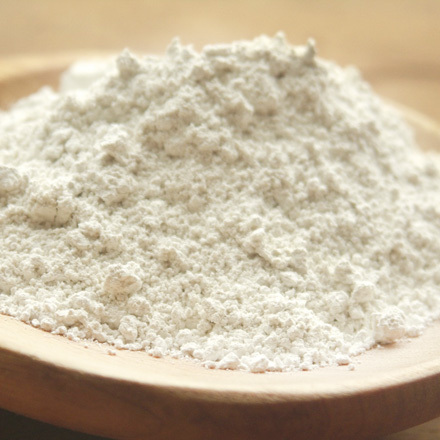 Kaolin has a long tradition of internal use for soothing upset stomachs. 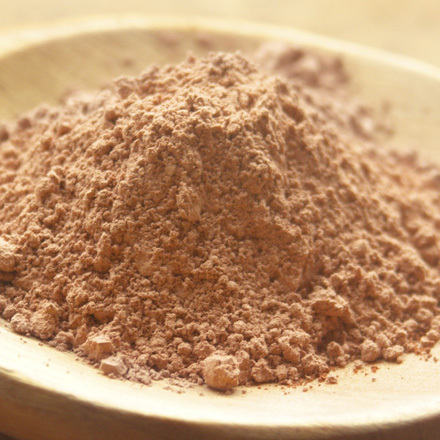 Named after Xao-Ling, the town in China where it was first mined, this clay is now obtained from many other parts of the world, and is also known in industry as 'China Clay'. Directions for use as a face mask/body wrap: sprinkle the clay powder onto a carrier oil, such as sweet almond oil or purified water or onto one of our hydrolats or aromatic waters. Allow 5 minutes for the clay to sink before stirring into a homogenous paste. Use between 5% and 40% clay, as preferred. Apply the paste to face or body, allow to dry and then rinse off. Use a moisturiser on your skin to complete the treatment. 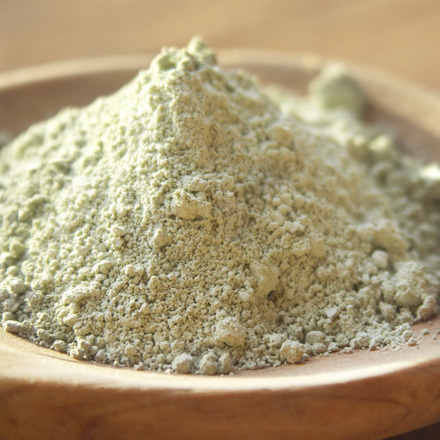 You can also add essential oils and/or dried herbs to enhance the nourishing effect of the clay. 50g, 100g, 250g in simple plastic pots, 500g in press-seal bag.